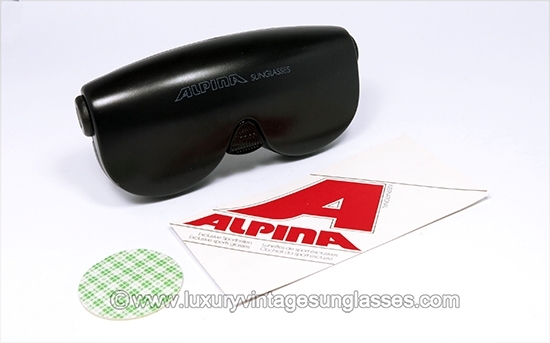 Vintage Alpina TR4 sunglasses new old stock. 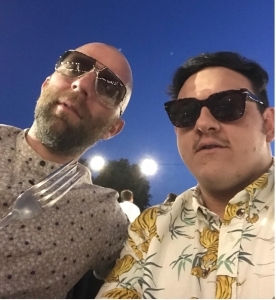 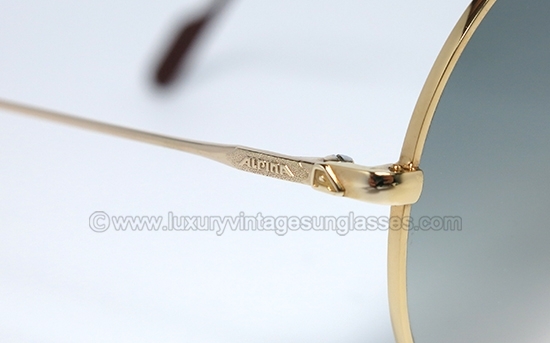 Exclusive sunglasses. 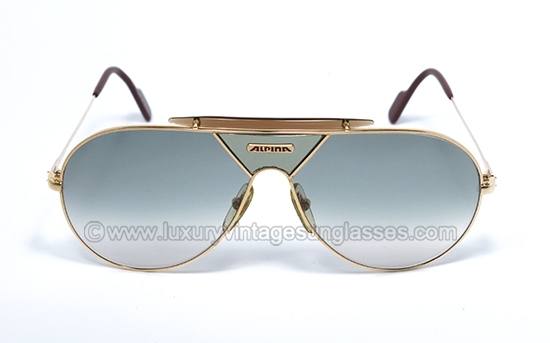 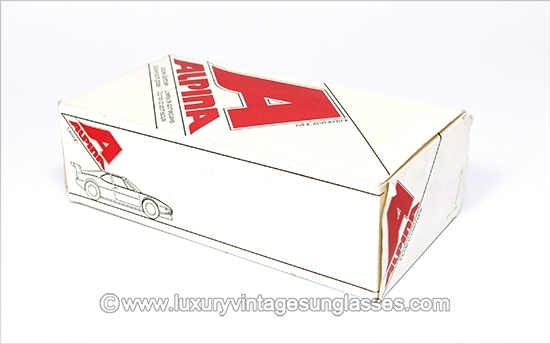 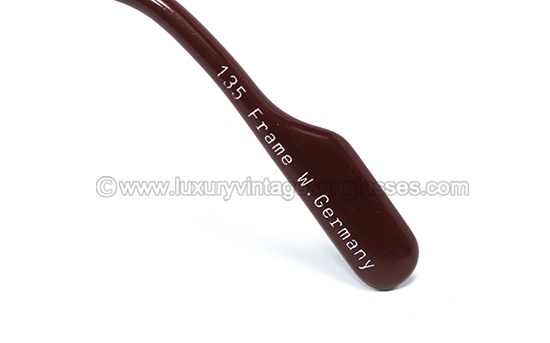 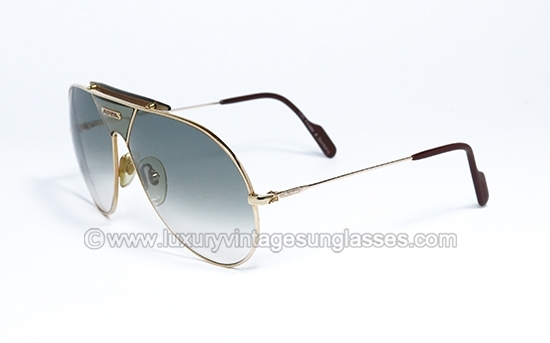 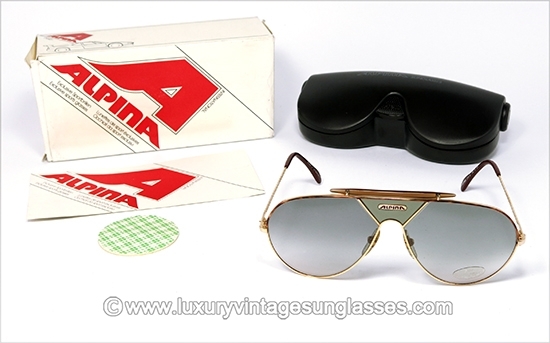 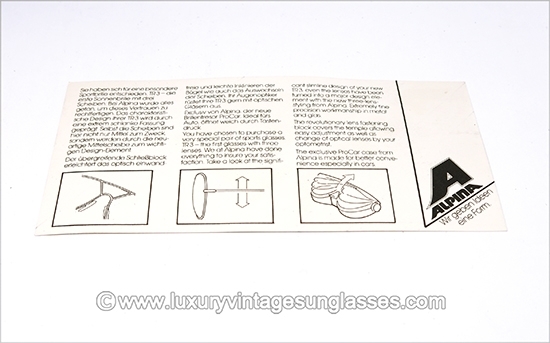 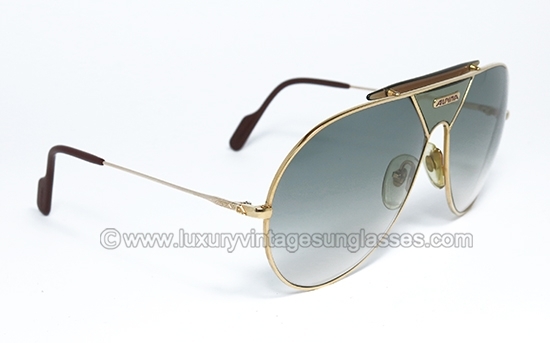 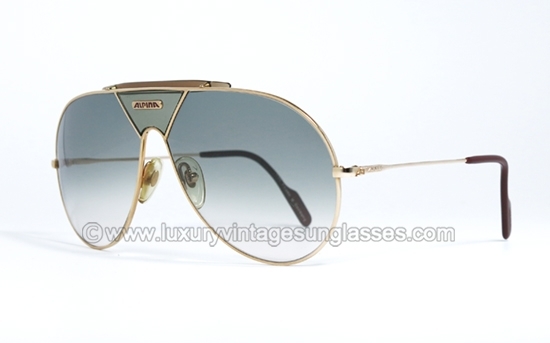 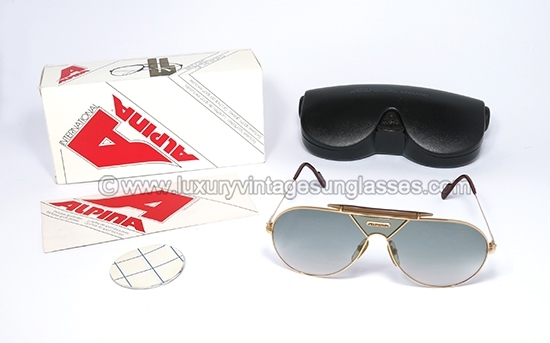 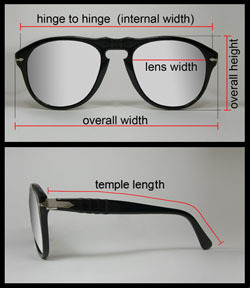 Alpina TR4 60-14 West Germany : Original Vintage Sunglasses, made West Germany. 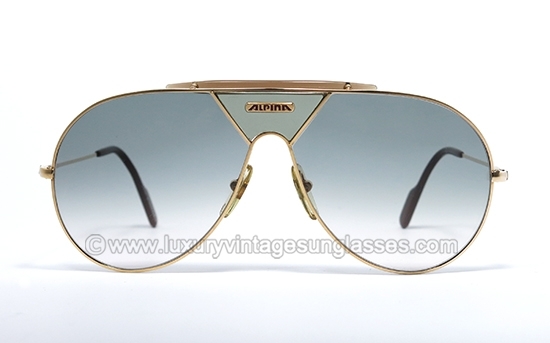 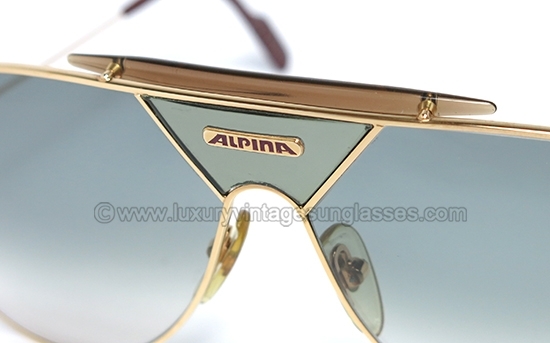 Alpina TR4 60-14 West Germany : Original vintage sunglasses from '80s.